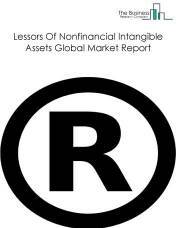 The lessors of nonfinancial intangible assets market consists of the sales of rights to assets such as trademarks, patents, brand names, franchise agreements for which a royalty payment or licensing fee is paid to the asset holder by entities (organizations, sole traders and partnerships) that assign rights to assets such as trademarks, patents, brand names, franchise agreements for which a royalty payment or licensing fee is paid to the asset holder. Major players in the global lessors of nonfinancial intangible assets market include IBM, Qualcomm, Microsoft, Ericsson, and Nokia. The lessors of nonfinancial intangible assets market size is expected to significantly grow at a CAGR of more than 10% during the forecast period. The growth in the lessors of nonfinancial intangible assets market is due to growing investments in R&D leading to increasing number of patents in the scientific field. However, the market for lessors of nonfinancial intangible assets is expected to face certain restraints from several factors such as lack of infrastructure development and lack of skilled resources. The global lessors of nonfinancial intangible assets market is further segmented based on type and geography. By Type - The lessors of nonfinancial intangible assets market is segmented into brand name licensing, industrial design licensing, oil royalty companies, patent buying and licensing, patent leasing, and trademark licensing. 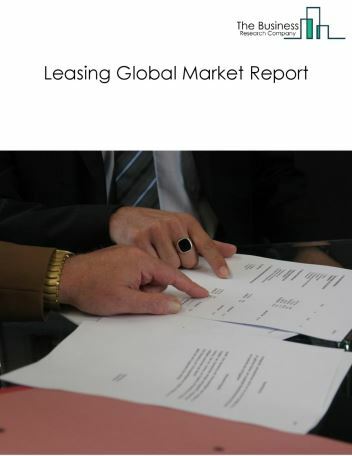 By Geography - The global lessors of nonfinancial intangible assets market is segmented into North America, South America, Asia-Pacific, Eastern Europe, Western Europe, Middle East and Africa. Among these regions, North America’s lessors of nonfinancial intangible assets market accounts for the largest share in the global lessors of nonfinancial intangible assets market. Large number of companies are investing in research and development and are trying to make patent leasing as a major source of their revenue. These companies are investing in niche areas and are seeking a high return on their investments towards research and development. Patent owners are licensing their patents to both direct competitors and companies in related industries with most of them creating a new subsidiary unit focused on making money on those assets. Qualcomm, Ericsson and other companies with significant intellectual-property assets are making their patent portfolios as a major source of revenue. Similarly, Qualcomm turned out their intellectual-property business into a separate business unit. Potential Opportunities in the Lessors Of Nonfinancial Intangible Assets Market With increasing government initiatives to support patents, the scope and potential for the global lessors of nonfinancial intangible assets market is expected to significantly rise in the forecast period. Leasing of Environmentally Friendly Heavy Equipment, by Force or by Choice? 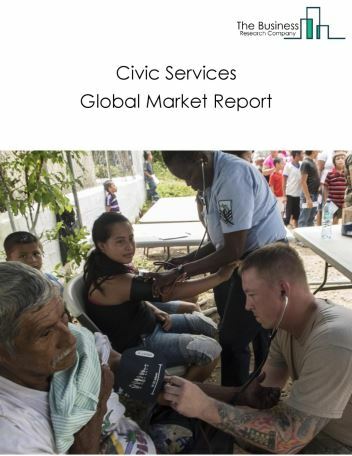 The civic services market consists of the sales of civic services and related goods earned by entities (organizations, sole traders and partnerships) that organize and promote religious activities; support various causes through grant making; advocate various social and political causes; and promote and defend the interests of their members. A service can be defined as a transaction between a buyer and a seller without the transfer of any physical goods or commodities. Examples of civic service organizations include community associations or organizations, ethnic associations, fraternal associations or lodges, girl guiding organizations, history societies, parent-teacher associations, retirement associations, scouting organizations, and students' associations. 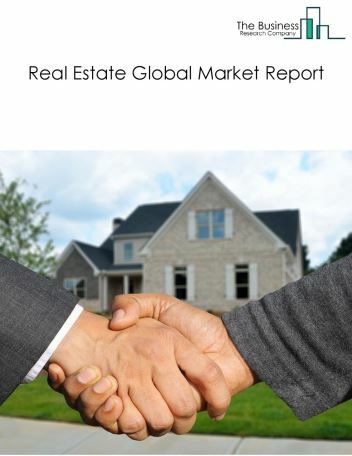 The real estate industry’s market consists of the sales of real estate services by entities (organizations, sole traders and partnerships) that rent, lease and allow the use of buildings and/or land. The industry also includes managing real estate for others, selling, renting and buying real estate for others and appraising real estate. The leasing and rental market consists of the revenues of entities (organizations, sole traders and partnerships) that provide the use of a wide array of tangible goods, such as automobiles, computers, consumer goods, and industrial machinery and equipment, to customers in return for a periodic rental or lease payment. The leasing industry includes establishments that rent consumer goods and equipment and establishments that lease machinery and equipment often used for business operations. 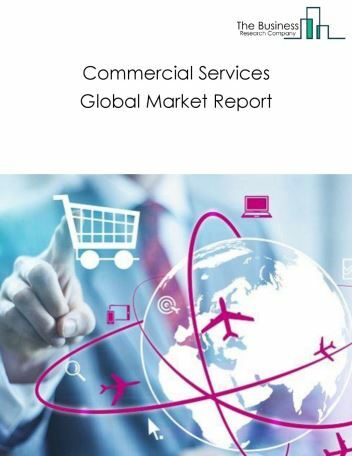 The commercial services market consists of the sales of commercial services by entities (organizations, sole traders and partnerships) that perform support activities for the day-to-day operations of other businesses or organizations. Examples include office facilities management services, travel arrangement services. 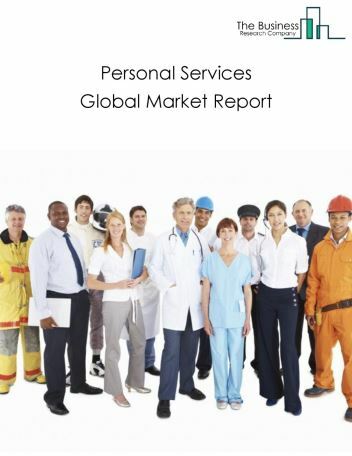 The personal services market consists of the sales of personal services and related goods by entities (organizations, sole traders and partnerships) that provide personal and laundry services to individuals, households, and businesses. Services performed include: personal care services; death care services; laundry and dry-cleaning services; and a wide range of other personal services, such as pet care (except veterinary) services, photofinishing services, temporary parking services, and dating services. 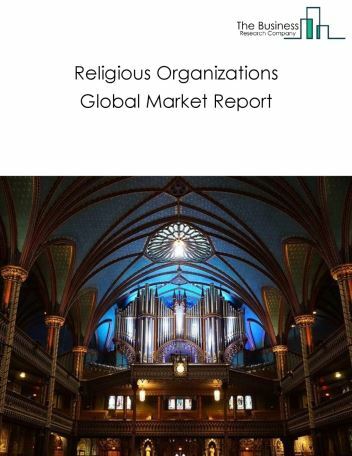 The religious organizations market consists of the revenues of entities (organizations, sole traders and partnerships) that operate religious establishments, such as churches, religious temples, and monasteries, and/or administer an organized religion or promote religious activities. 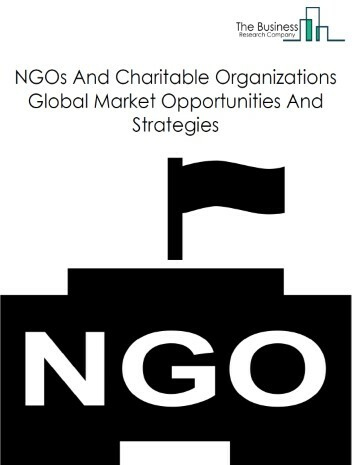 This market includes donations received by religious organizations. 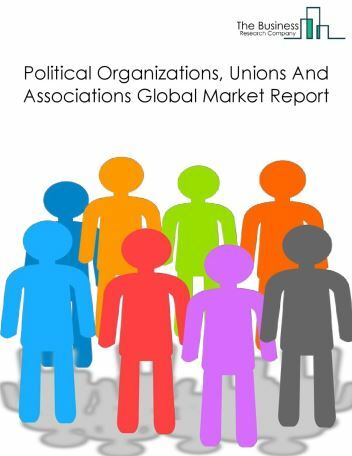 The political organizations, unions and associations market consists of the sales and donation revenues of entities (organizations, sole traders and partnerships) that promote a political platform or set of policies or the civic and social interests of their members. They include civic and social organizations, business associations, professional organizations, labor unions and similar labor organizations, political organizations, and other similar organizations. These organizations may also operate social establishments such as bars and restaurants for their members.